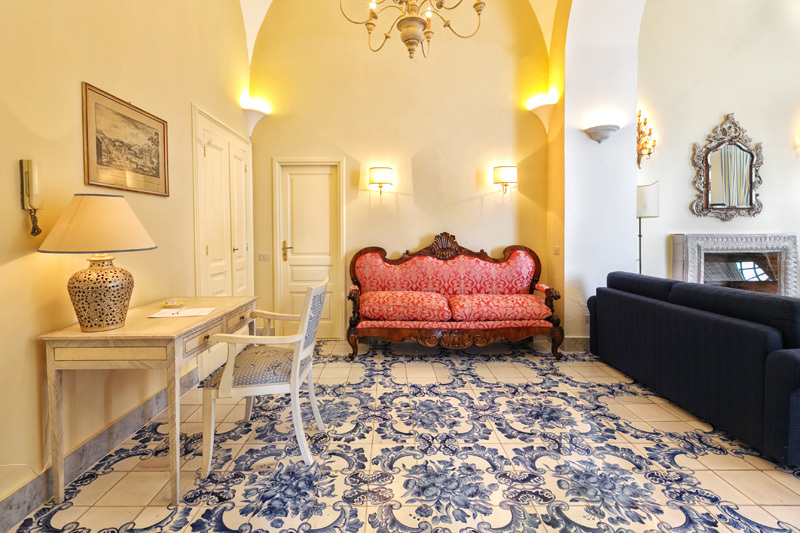 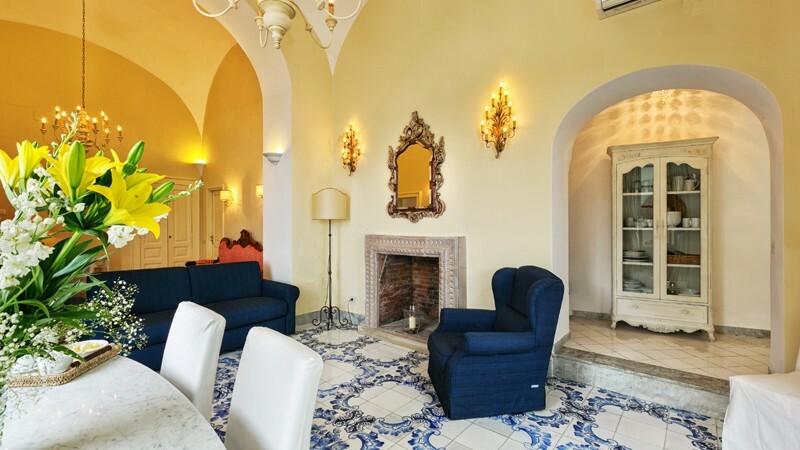 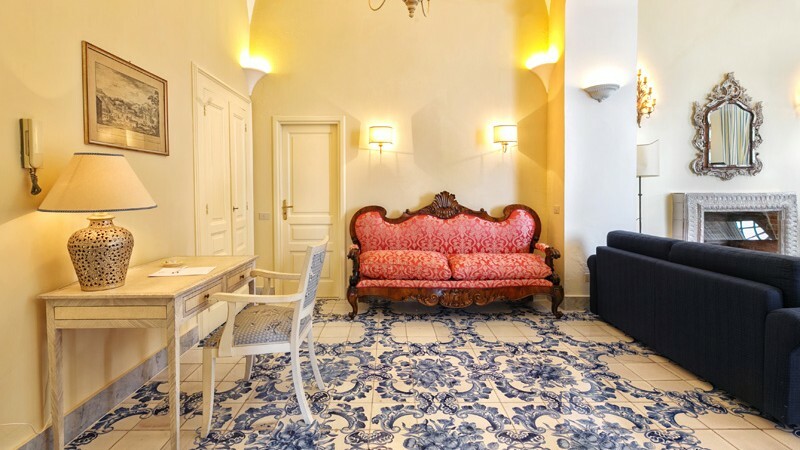 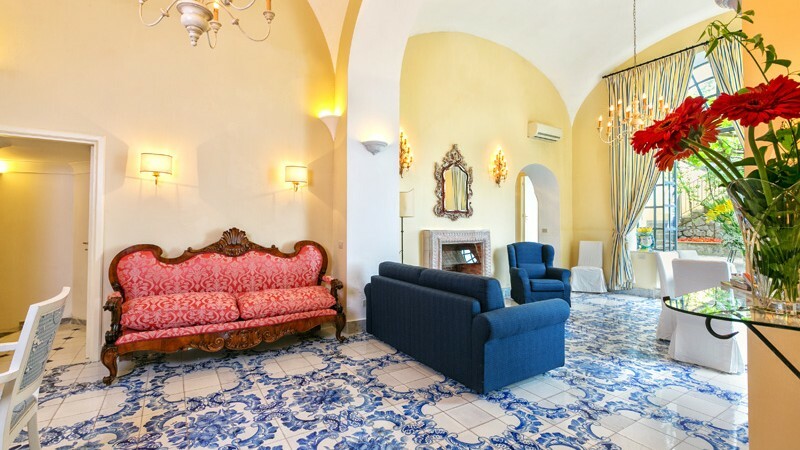 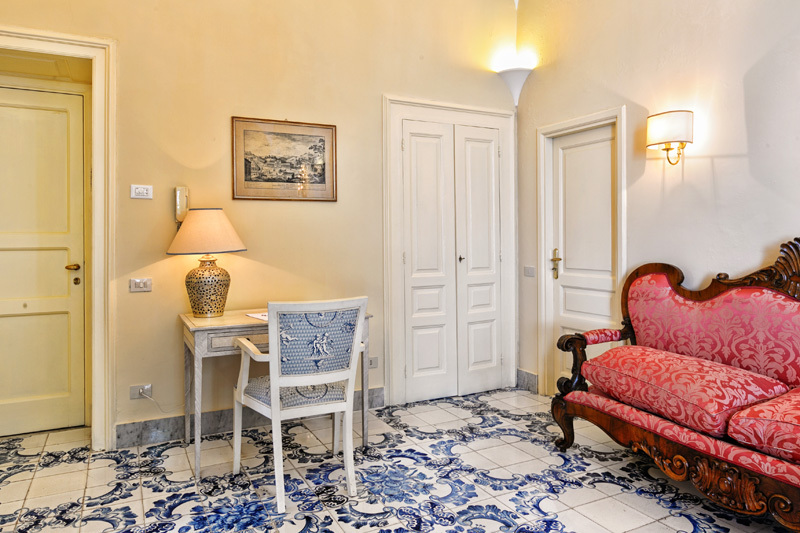 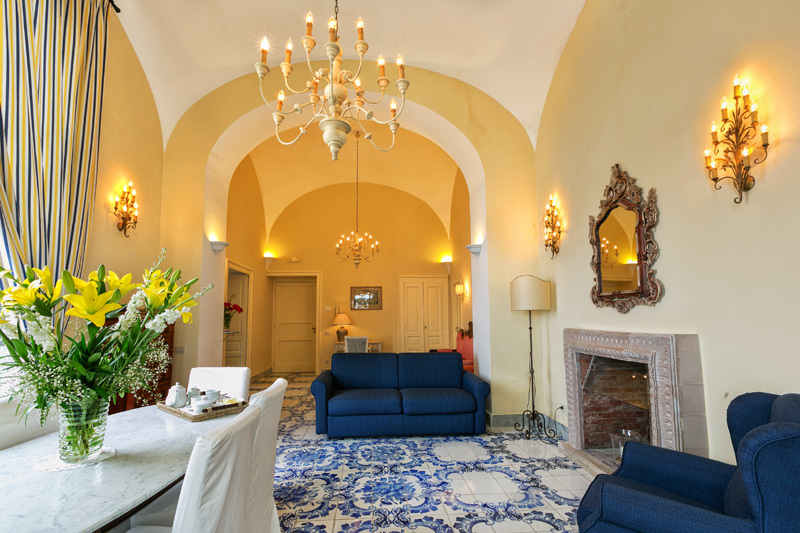 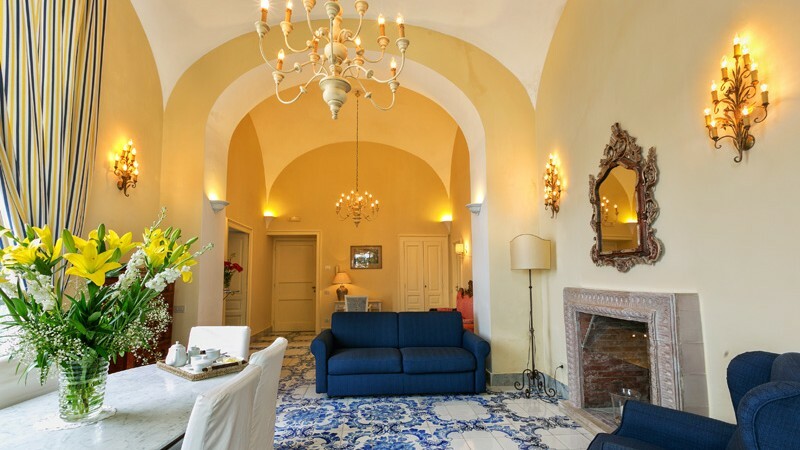 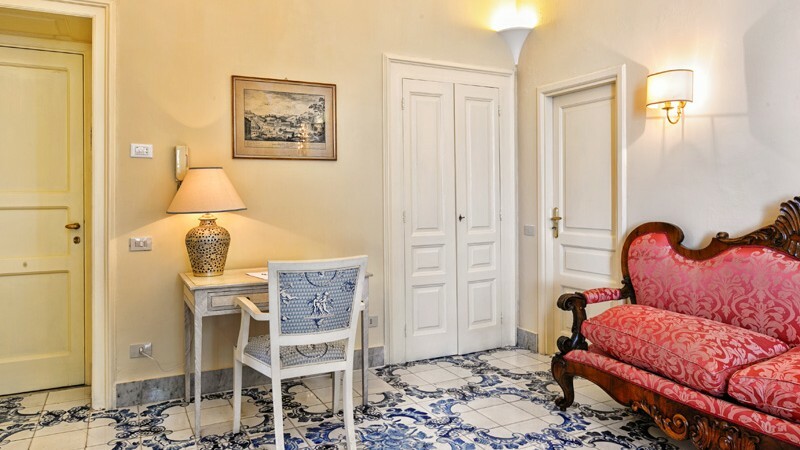 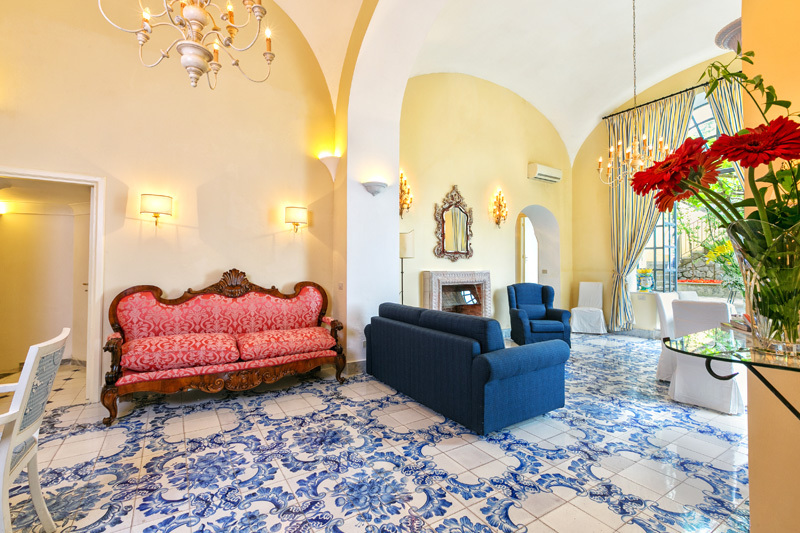 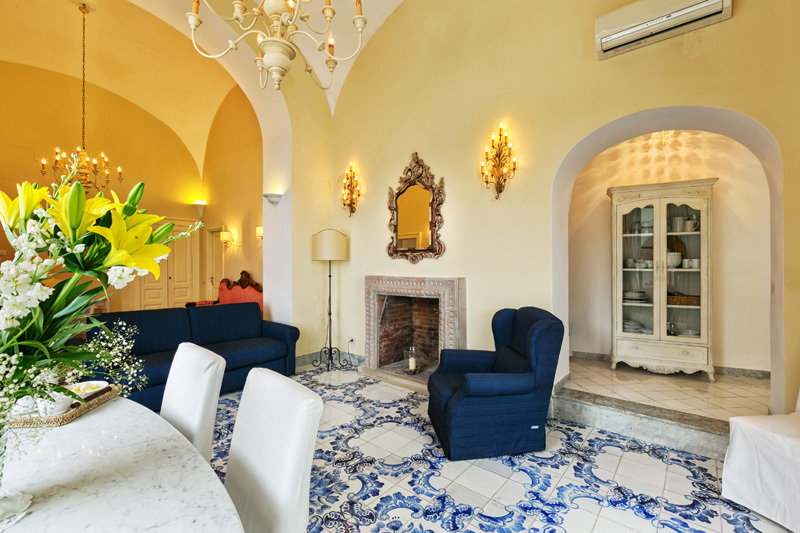 The huge lounge, originally the restaurant of the hotel, has the original flooring in the traditional Vietri style. 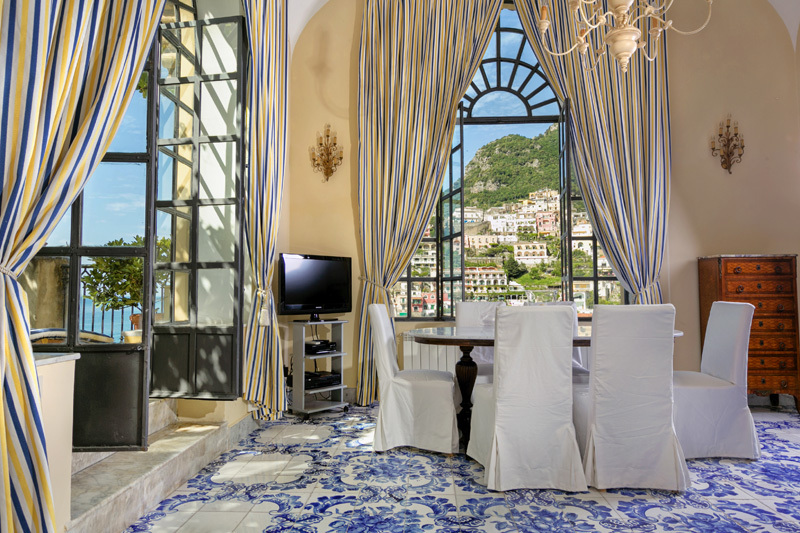 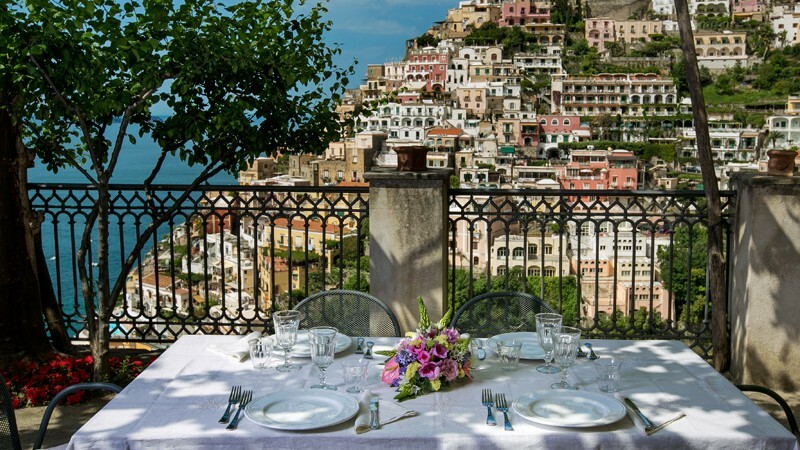 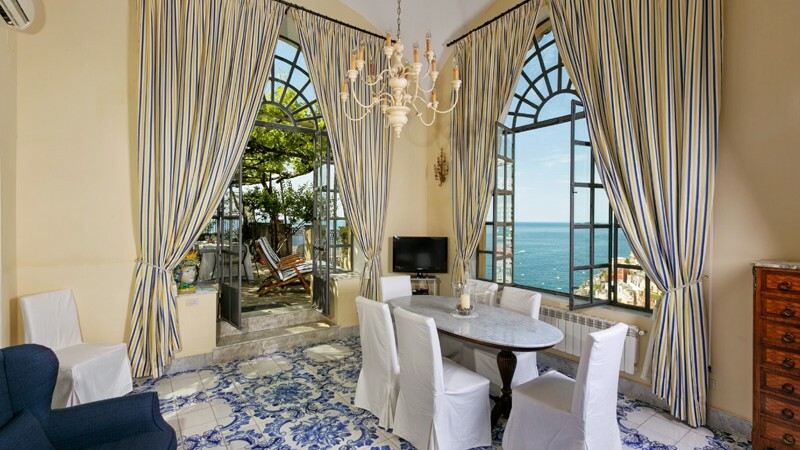 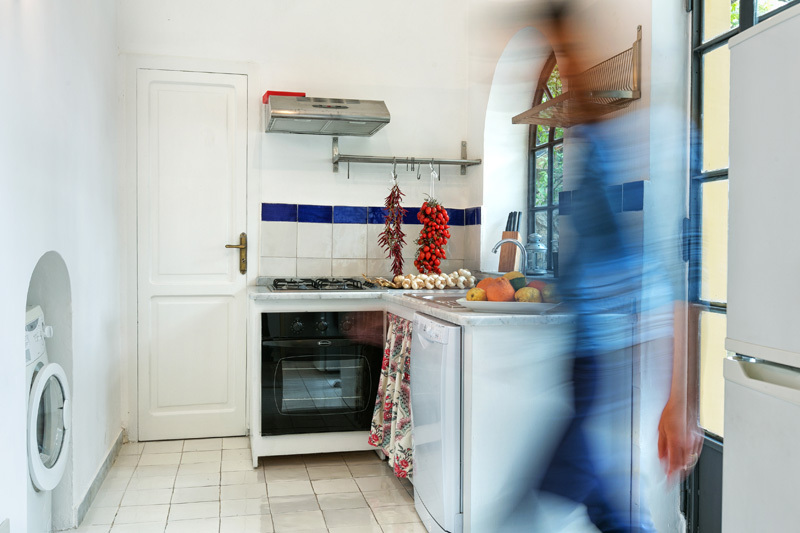 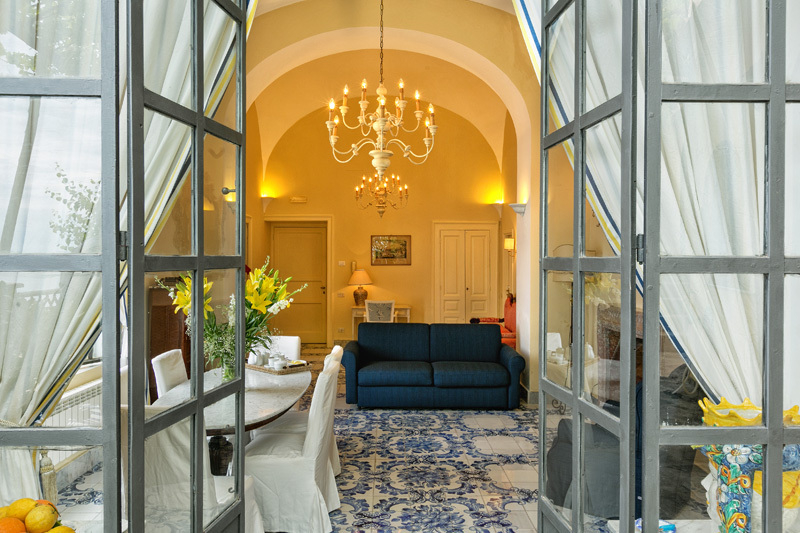 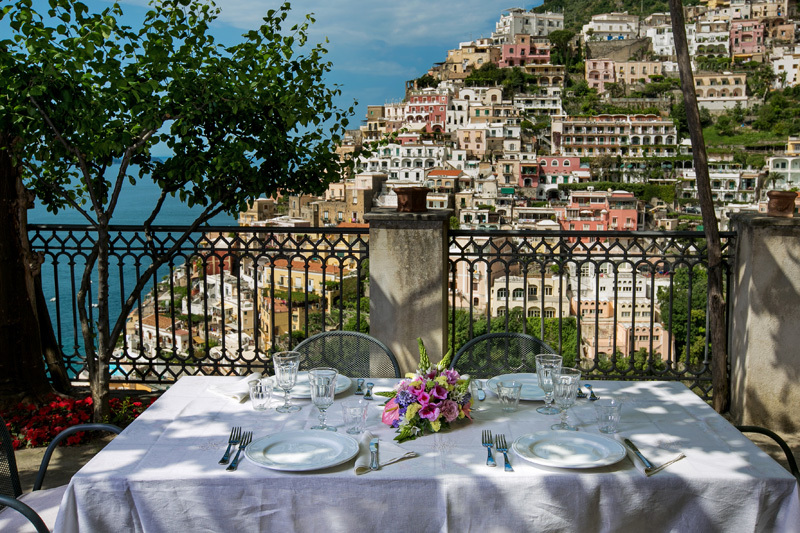 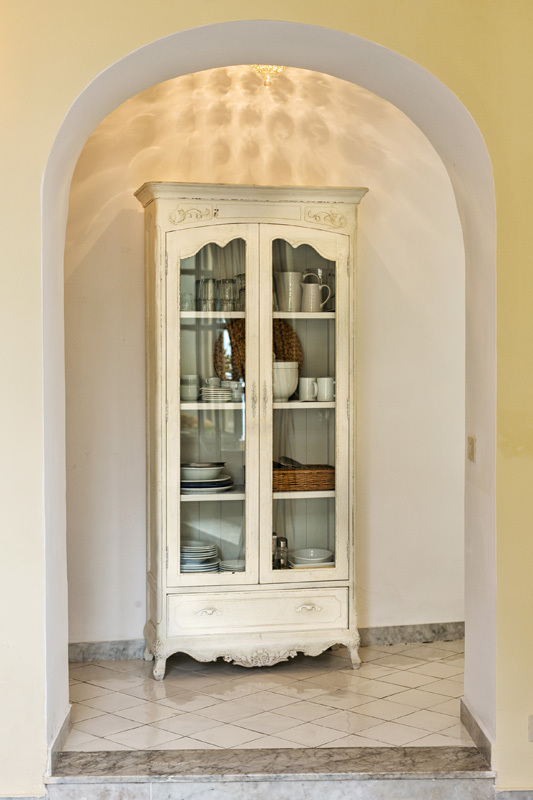 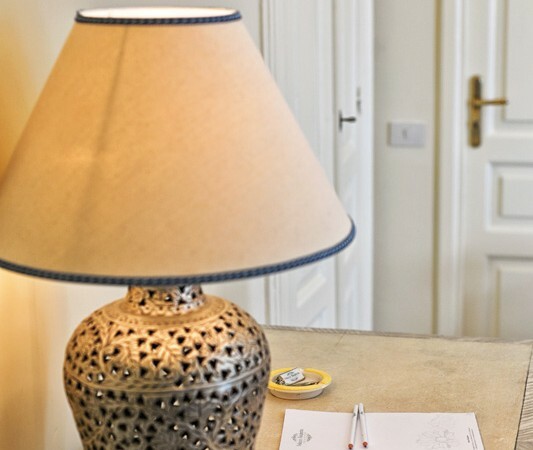 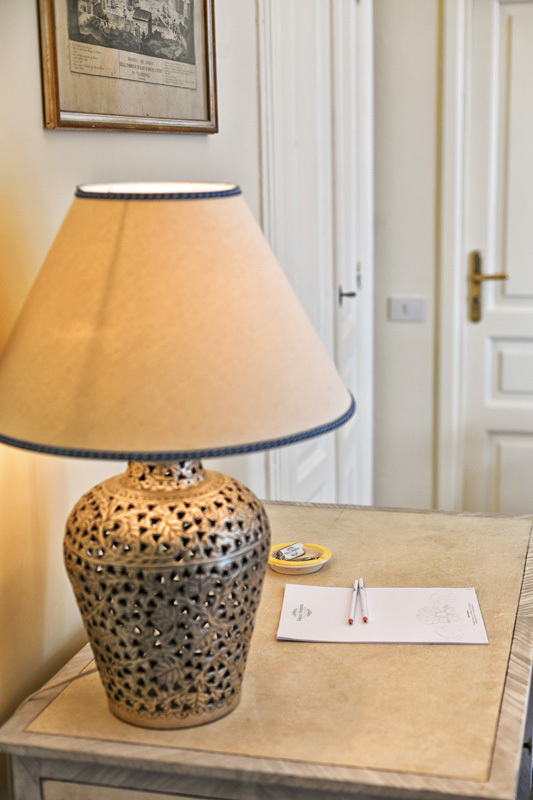 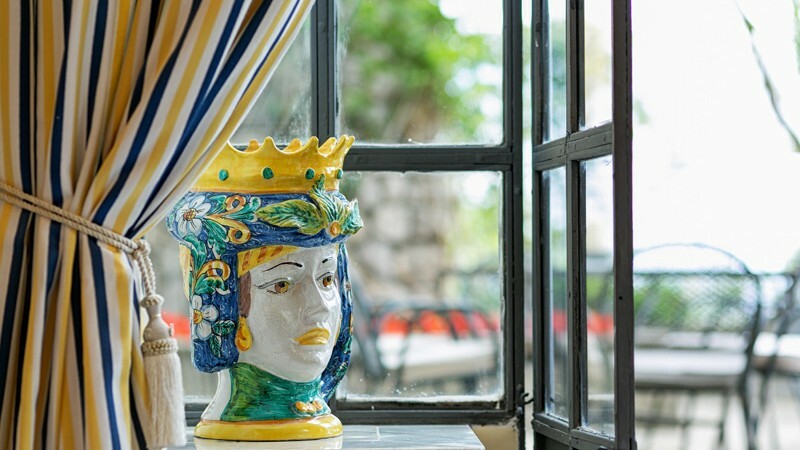 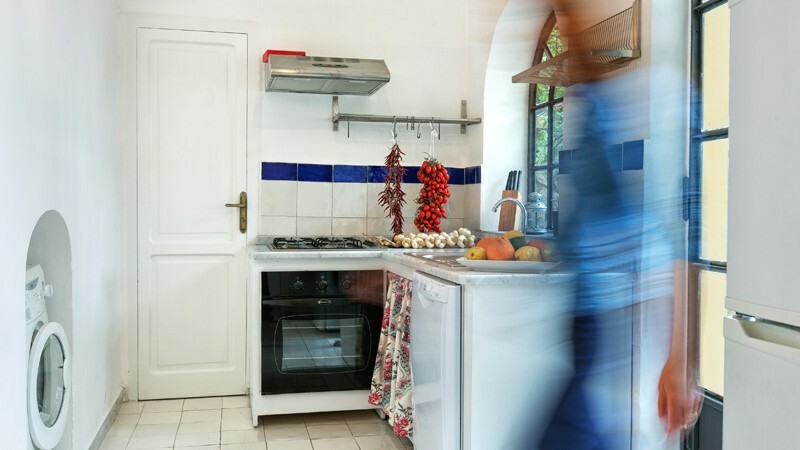 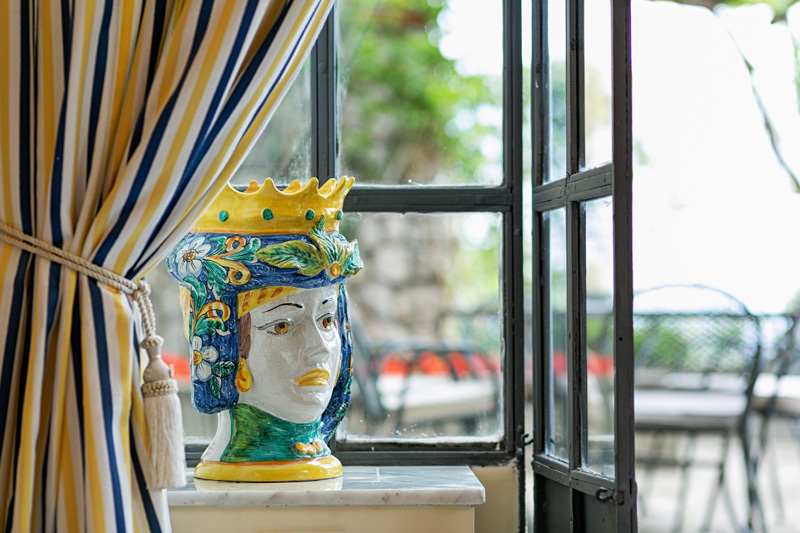 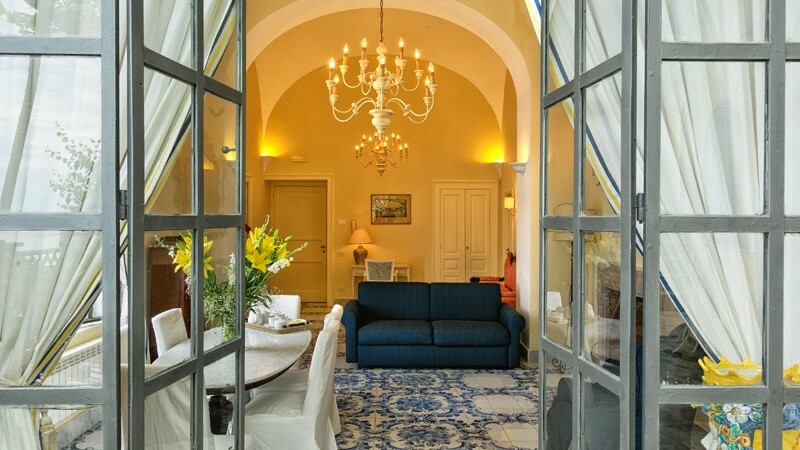 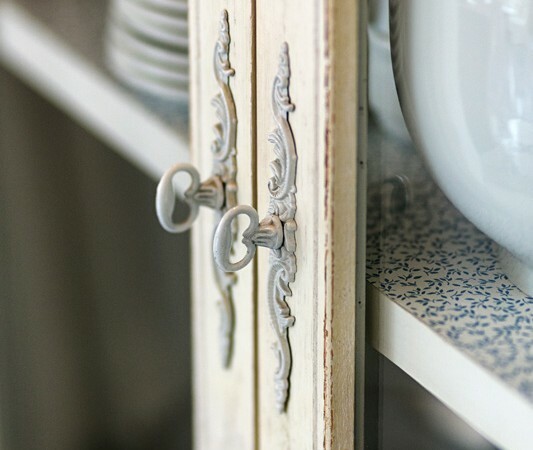 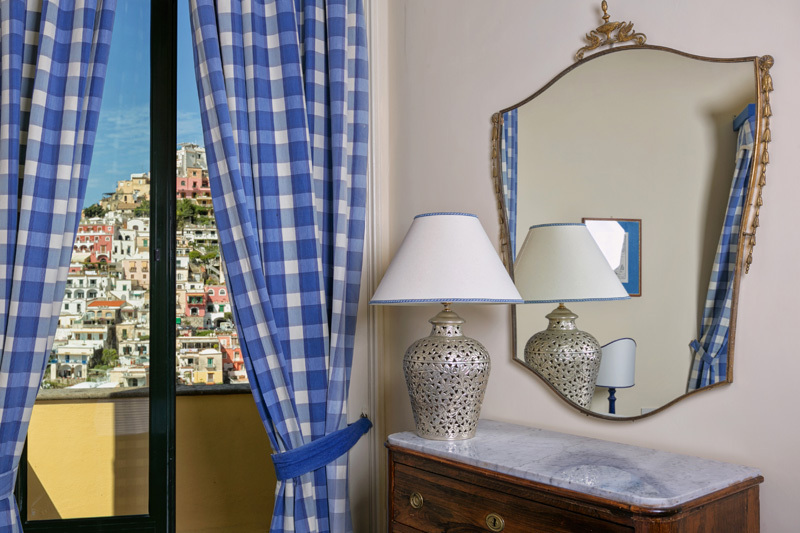 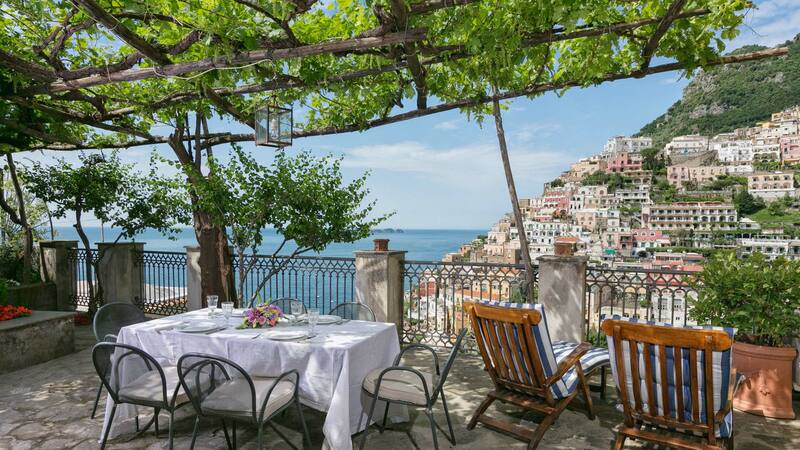 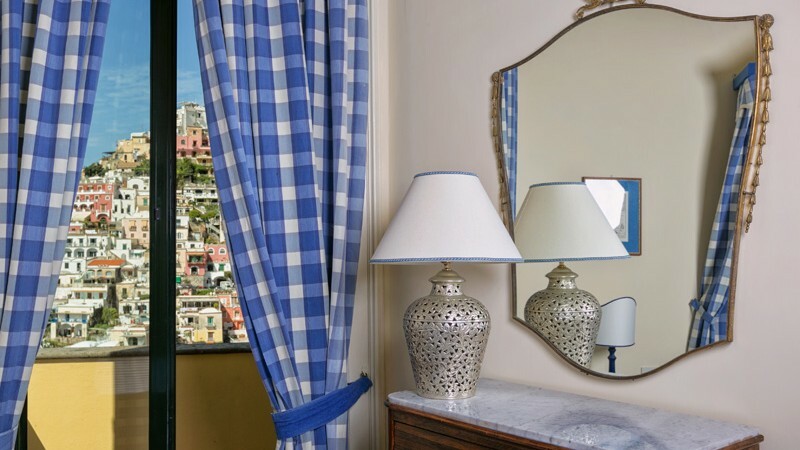 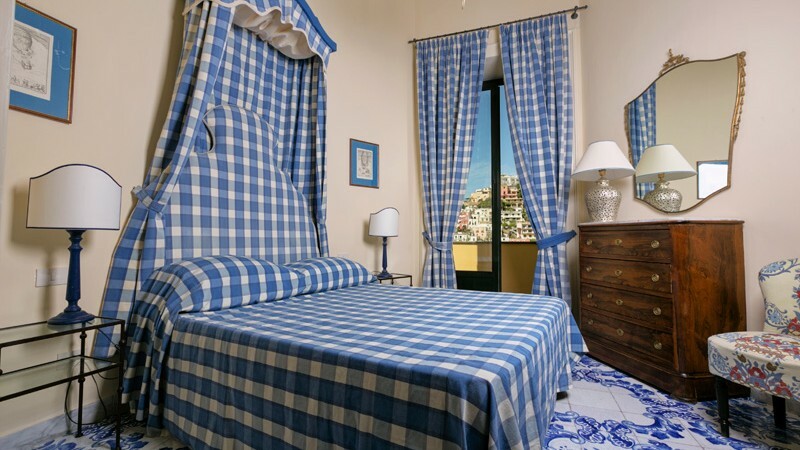 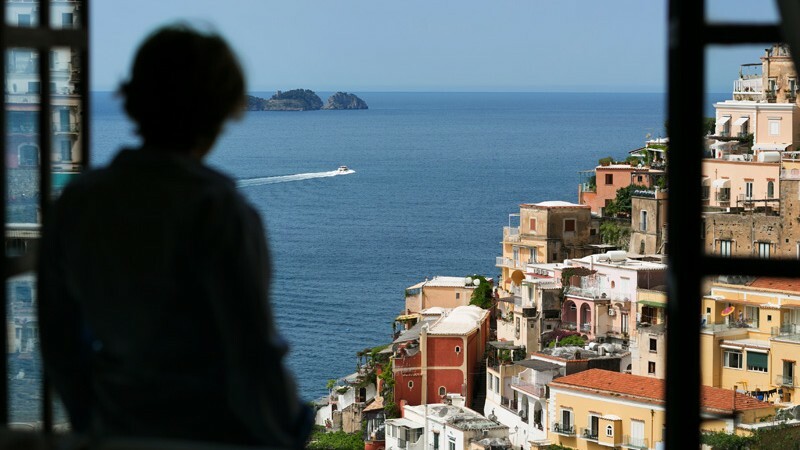 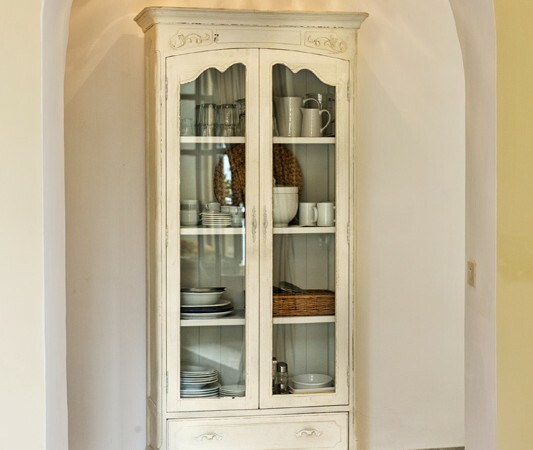 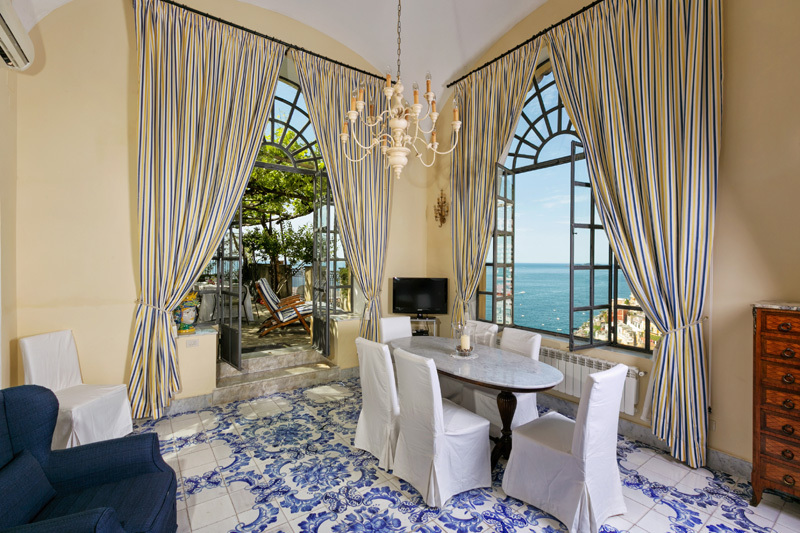 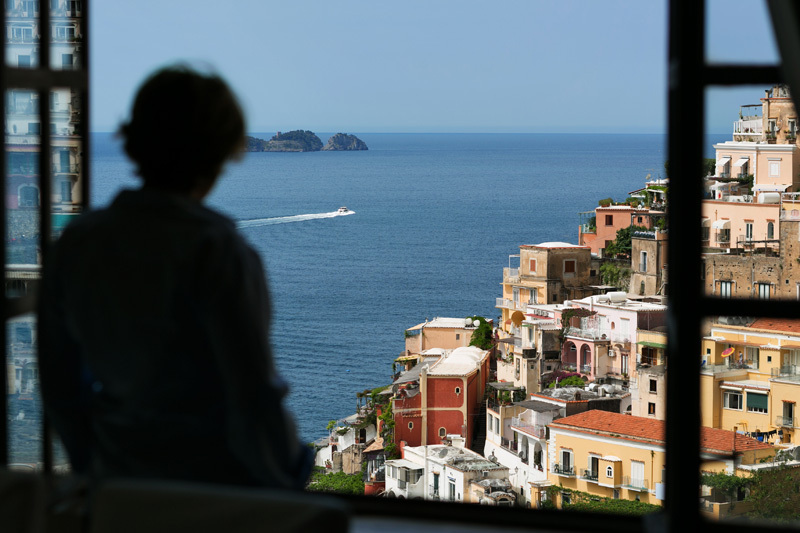 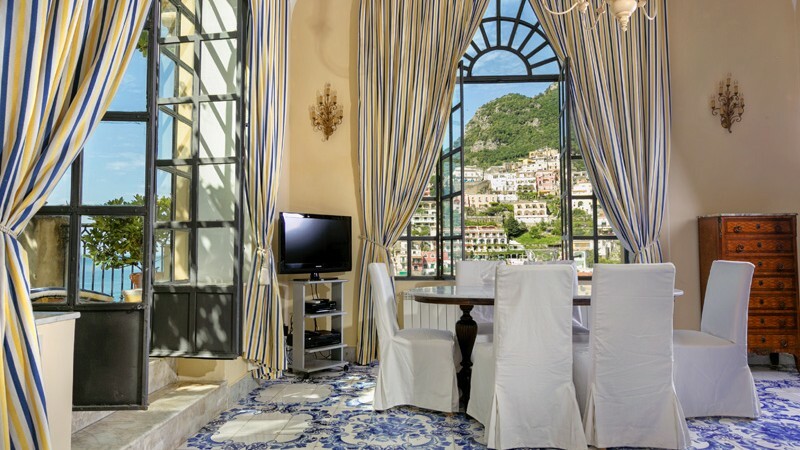 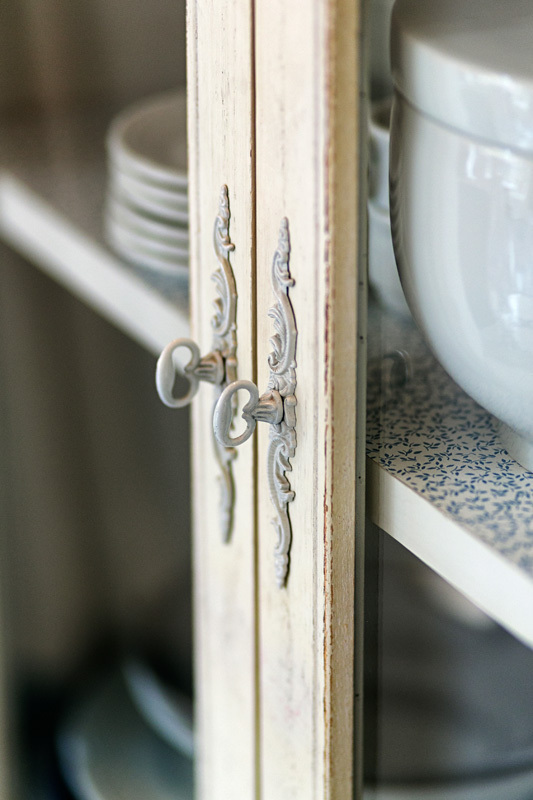 Its large French windows lead onto the terrace garden with access from an independent entrance, directly from the street: ideal for receiving friends for a magical evening or for relaxing in the sun while admiring the colours of the sea and the houses of Positano. 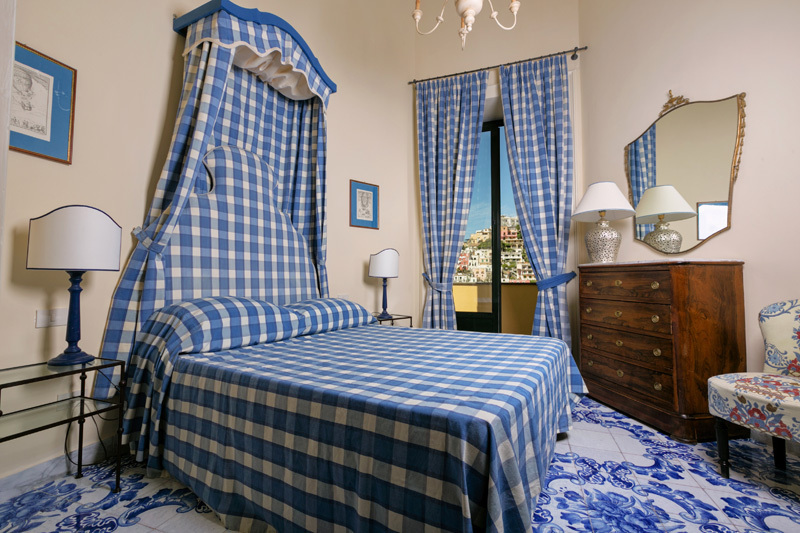 The splendid bedroom has particular charm with its elegant antique furniture and beautiful four-poster master bed. 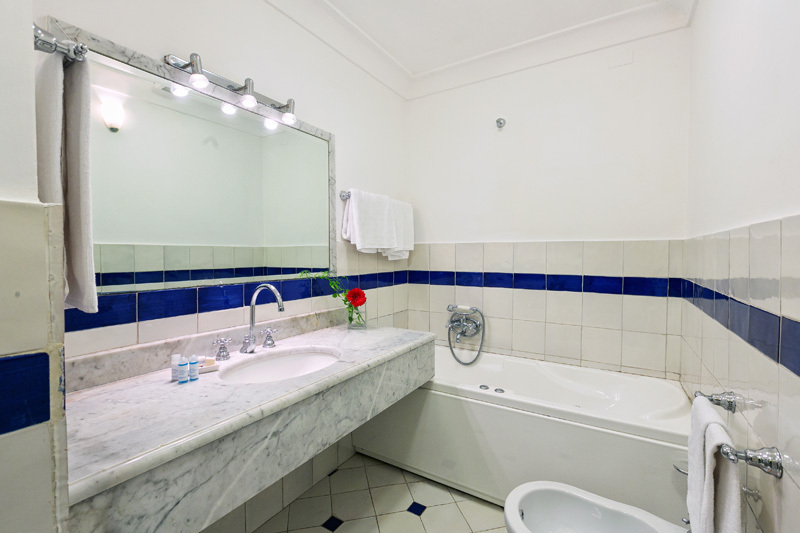 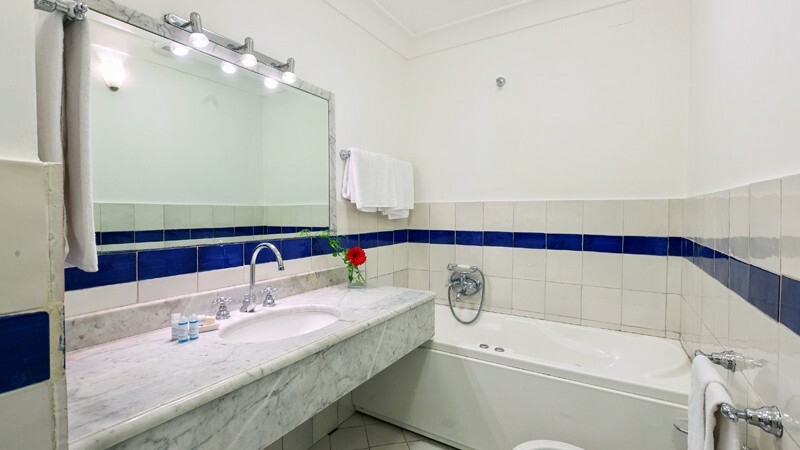 Directly opposite is the bathroom with Jacuzzi tub and separate shower.